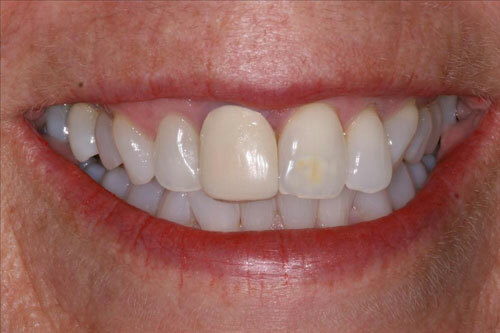 Not only are veneers useful for masking a variety of cosmetic defects, but the procedure is simple too. 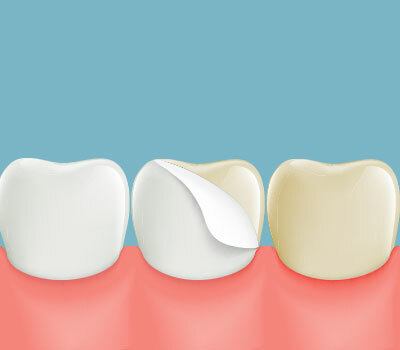 Dr. Shin will roughen the outer layer or enamel of your teeth and then bond the custom-made veneers to your teeth’s surface using a strong adhesive. 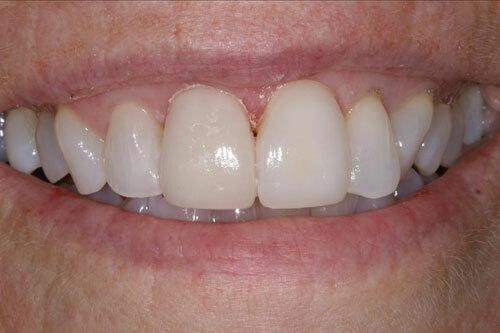 With proper care, your veneers can last for many years. To find out more about veneers and other cosmetic dentistry provided by Dr. Shin, contact us by calling (203) 625-0301 today.